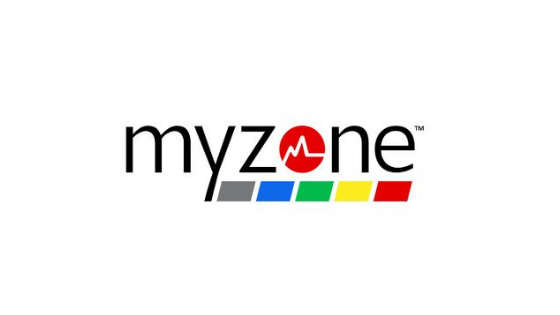 The latest feature to join the Myzone portfolio is MZ-Bodyscan. 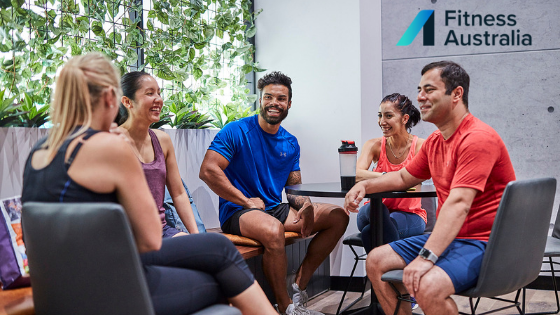 The MZ-Bodyscan takes a 360° view creating a 3D avatar of the user and is a sophisticated way to view before and after images of your customer’s progression, with visually stimulating results. 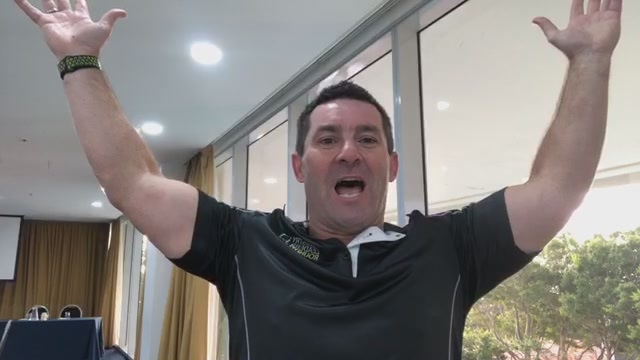 The results then populate in the user’s Myzone app so they can monitor their own progress. 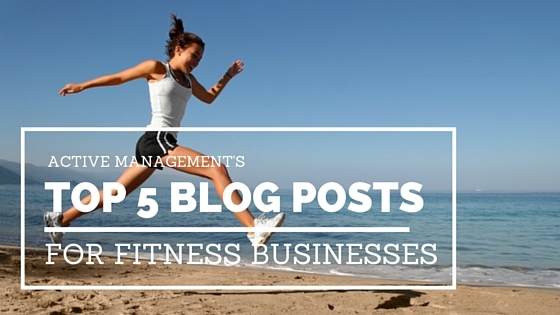 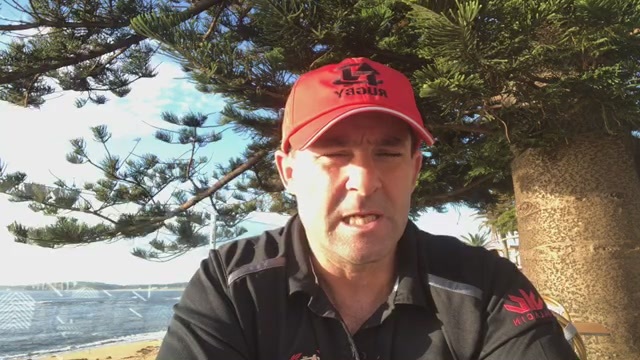 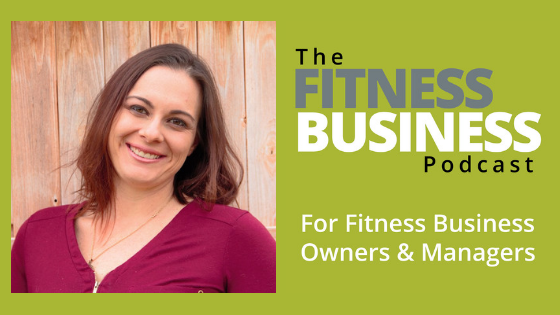 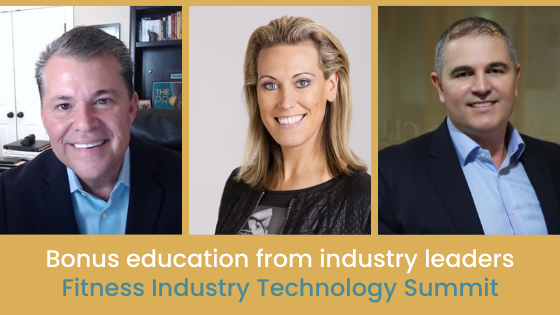 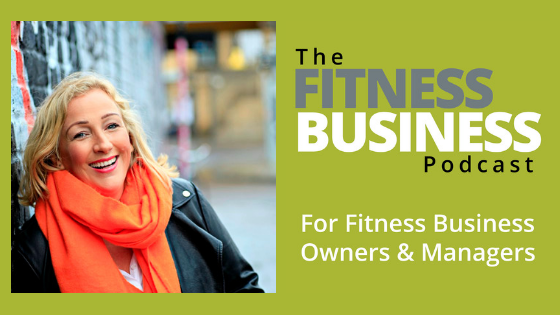 In a recent episode of The Fitness Business Podcast, host Chantal was joined by Paul Bedford. 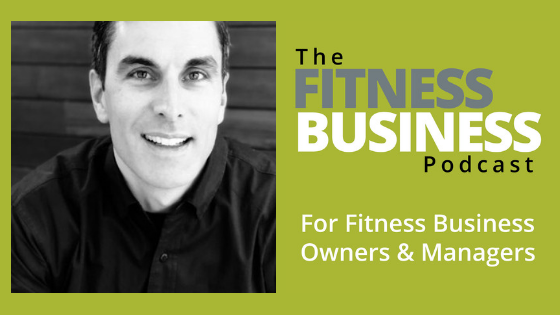 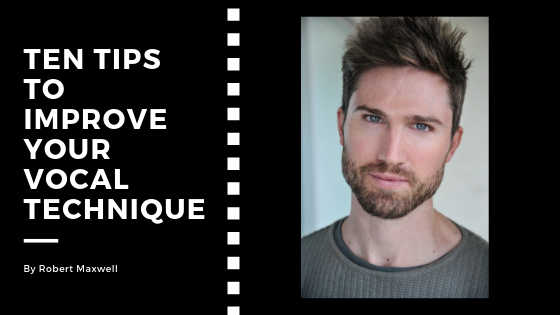 In this episode, Paul walks us through Steps to Creating a Retention Plan for Your Fitness Business. 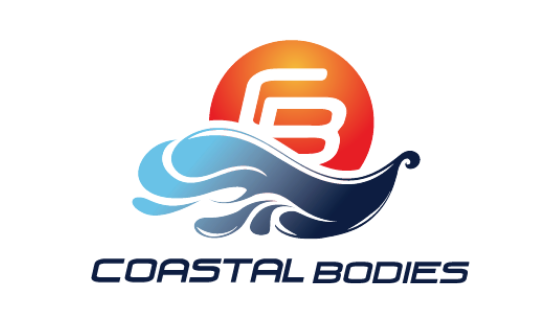 Coastal Bodies is seeking a confident, motivated and energetic individual with a strong worth ethic to join our successful team. 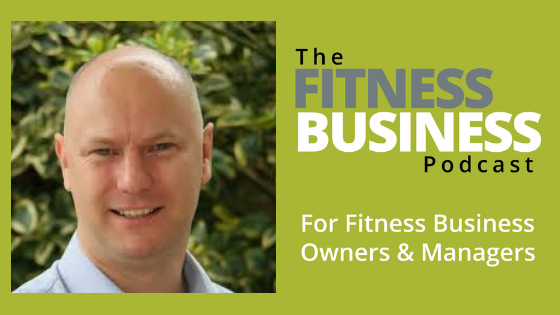 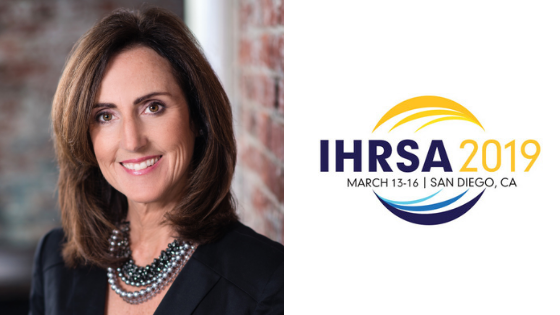 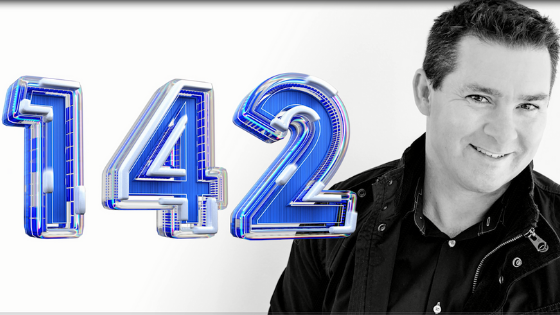 Last week I spoke with Steve Lesnard about how to use data to shape the customer experience. 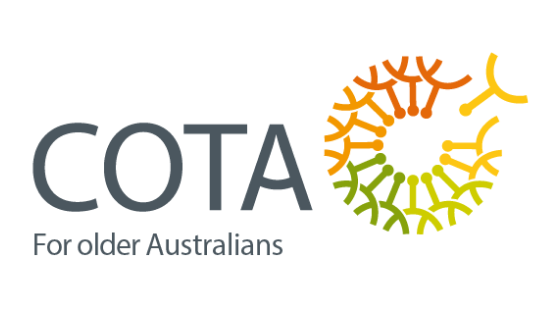 Strength for Life Living Longer: Living Stronger is a new national program to operate across Australia ensuring all older Australians have access to COTA endorsed strength training and physical fitness programs with instructors who understand the needs of older people.